Co-produced with Robert Witschakowski of The Exaltics, and continuing her collaboration with guitarist Chris Lockington (as heard on Drei and Dva). 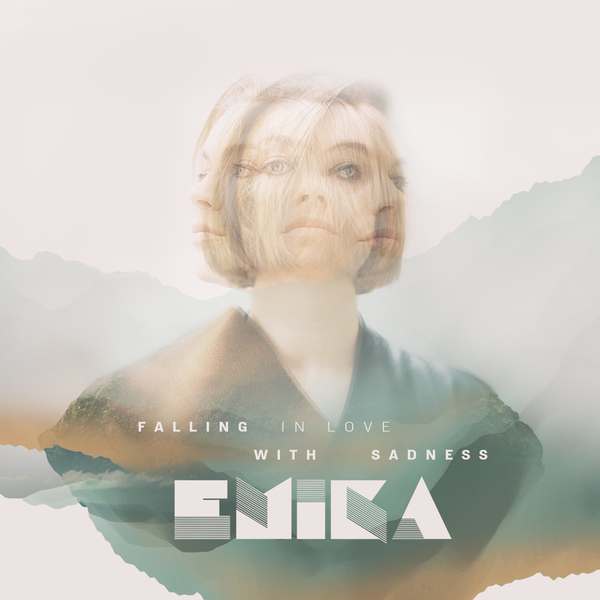 "Given its years of manifestation behind the scenes of other projects, Falling In Love With Sadness reflects a renewed understanding of Emika’s own genealogy, kindred lineage and its connection to modernity. 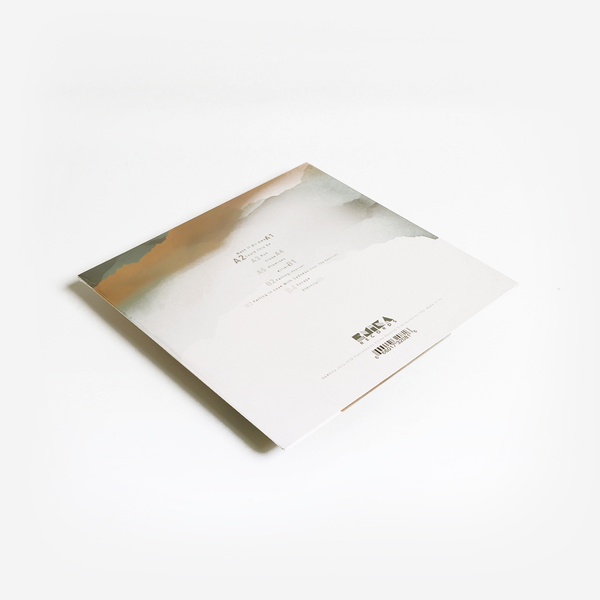 Marking a drastic departure from the menacing, stripped-down qualities of albums past, Dva and Drei, Emika has surfaced with a new upwelling of sound gracing the bittersweet, melancholic and sanguine. 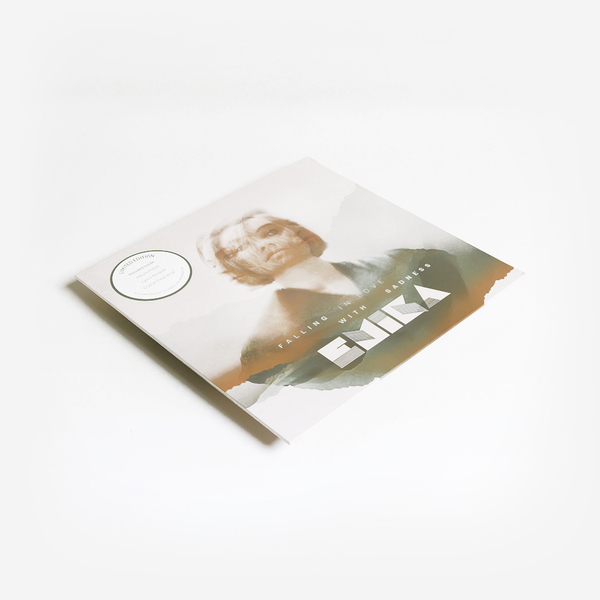 With the interplay of myriad genres both rhythmically and melodically intertwining between spacey, dub tinged Promises, lush synth pop hooks on Escape and the title track's soulful electro, a full spectrum of musicology remains primary to the ever-evolving chroma of Emika’s umbrous sound. Further characterised by the breathy sibilance and sultry tones of Emika’s noirish, vocal aesthetic, the album navigates through the morose and trappings of misanthropy by illuminating a narrative of emotional resilience and recovery."